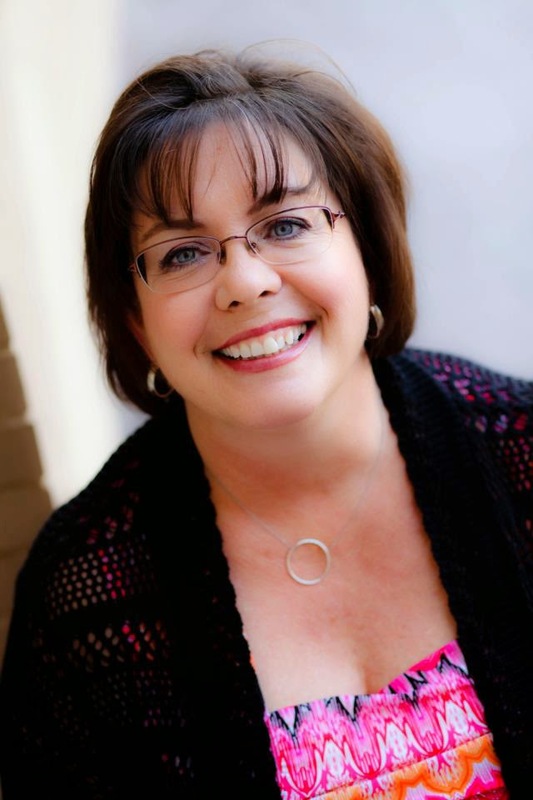 Interview with Tammy Johnson and Giveaway! 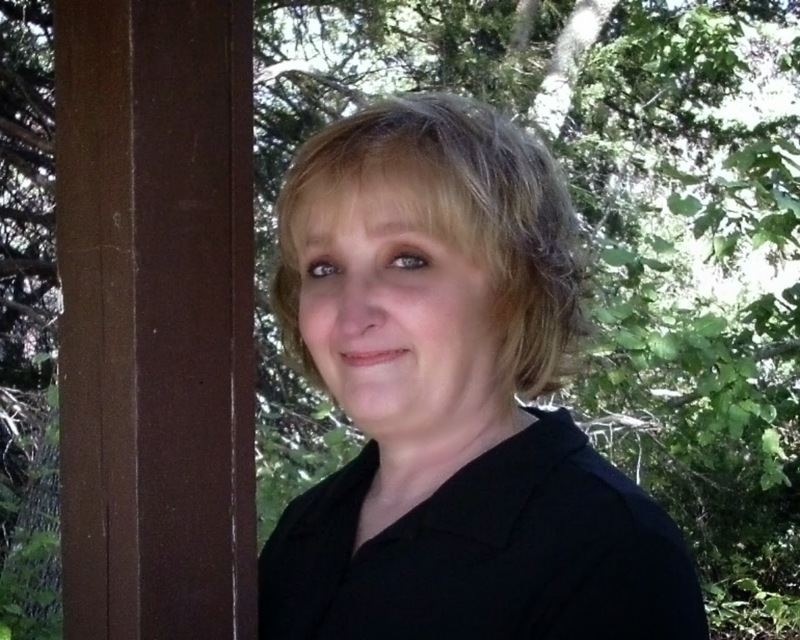 Today Suspense Sisters welcomes new Love Inspired Suspense author, Tammy Johnson! 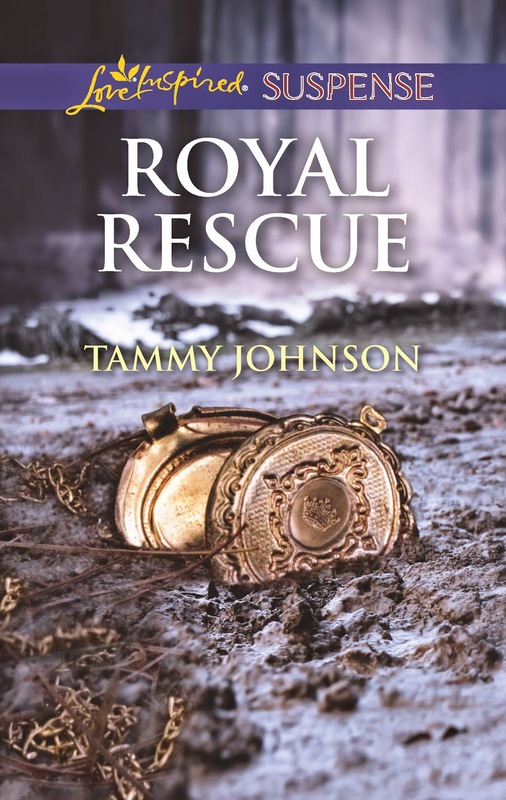 Tammy is giving away a copy of ROYAL RESCUE, her debut novel. Please leave a comment with your contact information to enter the drawing. 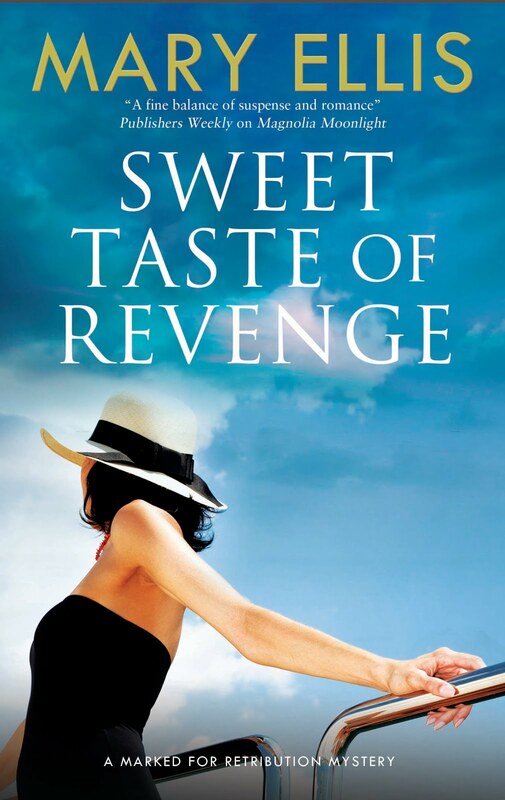 Two of Tammy Johnson's biggest dreams were being a mother and becoming a Harlequin author. 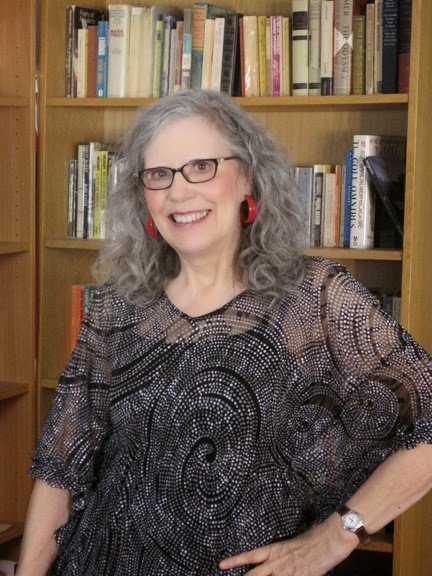 After raising and homeschooling her four children up to high school, her writing dream came true when she sold her first book through the Love Inspired Suspense, Killer Voices pitch event. HI! I am really excited to be here. I’m a mother of four, but only have one at home with me still. The other three grew up on me and are off building their own lives and chasing their dreams. My oldest is turning thirty this year and my youngest is a straight A sophomore in high school. I homeschooled all my children until they started high school. After that, I began working at a local elementary school as a paraeducater to special needs children. I have always lived in Kansas and love it here. I wouldn’t trade the small town/rural life for anything! It’s hard to know for sure when I realized I wanted to write. 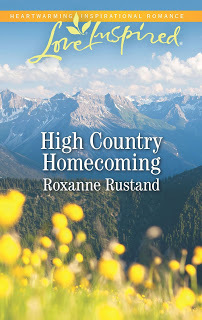 I’ve been making up stories in my mind since I was a child, but never really thought about writing them down until I discovered my first romance book when I was in my late twenties. I’m fifty-one now, so that was a long time ago. My biggest challenge is probably self-discipline and overcoming my procrastination tendencies. It’s not always that I don’t have the time - I just need to learn to manage the time I have better. It’s just me and my teenage son at home now and he has been very supportive. He loves writing also and has helped me brainstorm many aspects of stories. The hardest thing for him to understand is probably the fact that I write like I shop. I have to go through many different ideas before I settle on the one I think will work. I might end up going with the first idea, but first I have to make sure there isn’t a better idea that I just haven’t thought of it. My thought process really annoys him sometimes. 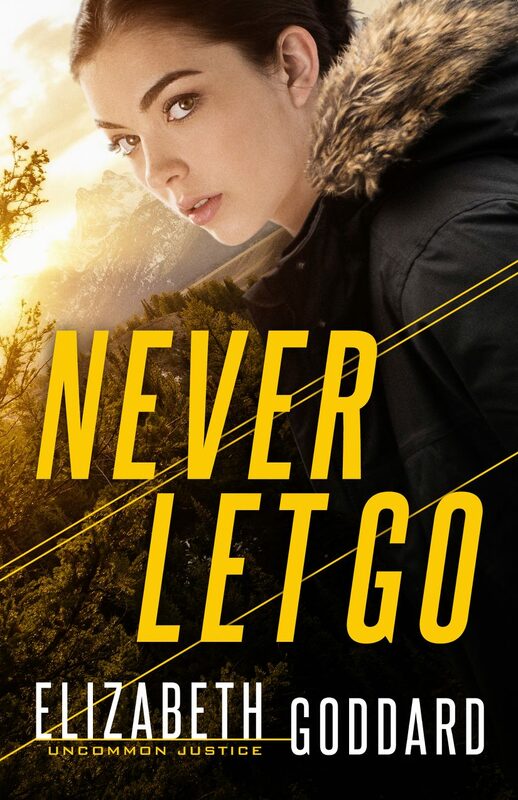 I write Inspirational Romantic Suspense and now that I’ve finally found a place where I fit with Love Inspired Suspense, I can’t imagine writing anything else. When I first started writing, I wrote contemporary and tried many Harlequin lines. I love category romance and writing for Harlequin has always been my dream. It’s amazing the way doors opened and I was able to take my writing in a new direction with the Killer Voices pitch event last spring. Looking back, I have no idea why I didn’t think of writing Inspirational Romance a lot sooner. I can only guess that I had a lot to learn first both in my writing and about my faith. God had to bring me through some things and teach me a lot before I could share faith in the way he wanted. I’m thrilled to have finally found a home for my writing. Creating characters is one of my favorite things about writing. I usually start with one unique trait or idea about the character and build from there. I think so far all my characters have been little pieces of me mixed with other qualities and personalities. I enjoy watching actors and actresses on TV and picking up on little quirks that I can write into a character. Like the look that Beckett will flash Castle to show annoyance, humor or any other emotion. (on Castle) It’s so much fun trying to think of a way to carry that look over to words so people see that in their minds when they read. I love my Pinterest boards and spend too much time pinning people I come across who I think I can use when I start blending and inventing characters. Hidden away for more than fourteen years, Thea James was presumed dead by most; killed in the fire that burned the royal palace. But Ronin Parrish knows the truth; and so does the person who murdered Thea's father, the king. Ronin takes his new duty as Thea's bodyguard seriously. After all, she's the only one who can clear his father of the king's murder. It doesn't matter that the princess's beauty and strength draw him to her. To a commoner like him, she can never be more than a mission. Now he's in a race to restore the princess to her rightful place on the throne before the unknown killer prematurely ends her reign. I found out about the Killer Voices pitch even about a week before the deadline to enter the first page. So, I scrambled to come up with something I thought might work. I’d have to give God all the credit for helping me through. I had never considered writing a suspense story before and a lot of praying was involved. I knew I wanted to have a heroine who was strong (I LOVE strong heroines), yet weak in knowing who to trust and struggling with accepting her place as royalty. I think parts of the story came from my own struggles with accepting my own value as a child of God. The word ‘princess’ to me had always made me feel a little squirrely. I was always a tomboy and not the dress up, wear pink and be all frilly sort of girl. Princess to me meant weak and delicate. Throughout writing the story I knew that it was something my heroine dealt with as well and that many women deal with. I knew the royalty theme might not appeal to all, but I felt it was something that needed to be said and shared. Thea James (aka Dorthea Jamison) has been hidden away for more than half her life. She’s lived looking over her shoulder, never feeling safe and never having the home and family she longs for. 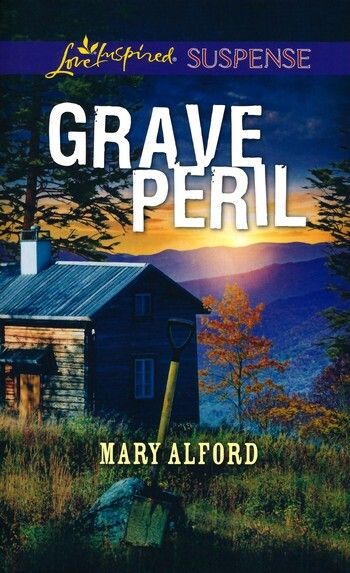 As a child she witnessed her father, the king’s, murder and is only safe as long as the killer believes she’s dead. When the truth leaks out, the only way to stay alive is to trust a stranger and return home. Along the journey she learns all about accepting who she is. Ronin Parrish was brought up in a home of Royal Guardsmen. It’s in his blood to protect the royal family at any cost. When given the chance to rescue the long lost princess and bring her home, he knows his success will not only save her, but also his father who has been wrongfully imprisoned all these years for the king’s murder. Thea’s faith was always strong, but she battled with committing totally to being who she was born to be. Ronin struggled with faith, but in his journey through the book he finally allows himself to believe again and accept that he can’t control everything in his own strength. I hope there are many layers throughout the story of issues we deal with, but the biggest message I hope comes across is that we are all children of the King and need to believe in the value we have to our Father. I’ve been working on Thea’s brother’s story. I hope to have it finished soon and get it submitted. I have at least one other story from Thea’s family and a few others from characters in the story, but that will be down the road. I hope they all get to be read some day. I’m a closet Browncoat and Whovian. (maybe not so much closet anymore?) I am a grown up preacher’s kid and moved once a year throughout my entire childhood. I didn’t enjoy a new school every year, but now I can see it made me who I am and I’m happy for it. When driving, I slow down for squirrels and yard sales. (I love them both) I think that would make a perfect bumper sticker. I love to character watch through programs on TV. I’ll try almost any crime drama once, but it has to really grab me with so many out there to choose from. I am a fan of Castle, Bones and Elementary. I watch a lot of other programs just to ‘character’ watch and I’m a fan of a lot of the super hero, sci-fi stuff as well. I go through cycles of chocolate and salt, so usually I have peanut butter M&M’s or potato chips nearby when I’m deep in writing. In a pinch (or sometimes just because) I’ve brought out the peanut butter and chocolate chips. First you dip a spoon in the peanut butter, then the chocolate chips. Yummy! Writing or not, I almost always have a glass of sweet tea within arm’s reach. Sweet tea is my weakness and probably the reason for the added inches. I celebrated completing Royal Rescue by going out to eat with my kids and giving myself some online gaming time that I’d stayed away from while writing. I’ve started a wish list of small things I’d like to reward myself with when I finish the next one, but mostly it’s a huge reward to have managed to complete a book. April 1st I’ll be participating in a Facebook release day party with the other ladies who sold through the Killer Voices pitch event and other Love Inspired Authors. Details can be found on my author Facebook page and website. I’m also planning a locket giveaway to run through the month of April. Inside the locket it says – I am a princess not because I have a prince, but because my Father is King. If Royal Rescue does nothing else, I hope it sparks this truth in someone’s life. In addition to her Manziuk and Ryan novels, Shaded Light: The Case of the Tactless Trophy Wife and Glitter of Diamonds: The Case of the Reckless Radio Host, Menzies also has a number of short stories. The third Manziuk and Ryan mystery, Shadow of a Butterfly: The Case of the Harmless Old Woman, will be available everywhere on May 15th. J. A. is a member of a number of organizations for writers, including Sisters in Crime, Crime Writers of Canada, and The Writers Union of Canada. J. A. Menzies is the alter ego of award-winning Canadian author and speaker N. J. Lindquist, the author of a number of inspirational novels and nonfiction, and editor and publisher of the Hot Apple Cider anthologies. When did you decide to pursue writing and eventually publication? After I got married. I’d been teaching high school for two years, and I had an idea for a book for teens. I took a correspondence course on writing (with Norman Rohrer) and totally loved it. It had two parts—fiction and nonfiction. I didn’t get to the nonfiction part because I was too busy writing my first book, and part of the second one. However, I was in Regina, Saskatchewan. I didn’t know any other writers and there was no email back then. Aside from having a couple of articles published, nothing happened, and I felt clueless. So I got involved in other things, including raising and homeschooling four sons. Almost 15 years later, when my youngest son was 5, I got tendonitis in my right arm. It was so bad I couldn’t open a door or pick up a fork. But I could type on our new computer. So I pulled out my old files and within three years, the second book I’d begun years before was published. What is your writing process like? Do you write daily? Are you a plotter or a pantster? I’ve never been a typical writer. Writing comes as easily as breathing to me, but I have a lot of other responsibilities and interests that have competed for my time and focus. For example, I had a family of four very actives sons, and I homeschooled until they went to high school. I’ve also had other interests, including being very active in church leadership and small groups, and starting an organization for writers here in Canada . I was also the primary caregiver for my mother for a number of years after my dad died. So I’ve always done my writing in bursts. I can go quite a while without writing anything and then write the first draft of a book in a couple of months. This last year has actually been the first time I could call myself a fulltime writer. I neither outline in great detail nor just sit down and free write. I’m somewhere in the middle. For fiction, I get an idea and then create the characters and the setting. The plot and subplots always comes out of the characters. Creating. The ideas, setting, characters, discovering what might happen, writing the first draft. Those things totally energize me. The second draft isn’t bad either because I’m refining things and coming up with more ideas. Each successive draft (and there were 17 drafts for my first mystery) takes more and more energy from me while giving me less and less. By the time the book is in the final stages, I just want it to go away. And of course, then comes the whole marketing thing, which I’d just as soon pretend doesn’t happen. I just want to start another book! What is one of the most interesting things you’ve discovered in your research? Not sure if I can think of one thing in particular, but my second book, Glitter of Diamonds, is set in the baseball/sports media world. Although I’d been a baseball fan all my life, I had to do a fair bit of research to make sure that I got things right. I ended up creating my own baseball field (The Diamond Dome), my own baseball team (The Toronto Matrix), and so forth. Since I had a female radio talk show host and a female newspaper reporter, I found Alison Gordon’s book, Foul Ball: Five Years in the American League, extremely helpful. It’s about her career as one of the first female sports reporter to cover professional baseball. I learned a lot of useful information from it. One of my main characters is Cuban, so I had to make sure I got him and his wife out of Cuba in realistic ways. Oh, yeah, I tried to give my baseball team members realistic names without copying actual names of pro ball players. Just before the book was due to go to print, the Toronto Blue Jays brought up a catcher from Triple A. His name was almost exactly the same as the name of my catcher! So I very quickly changed my catcher’s name. Researching and writing that book was probably the most fun I’ve had as a writer. Please tell us about your latest release. Shadow of a Butterfly, aka The Case of the Harmless Old Woman, is a classic, British-style whodunit. It’s set on the 20th floor of a luxury seniors’ condo in downtown Toronto. Residents of that floor were all involved in the arts in some way. 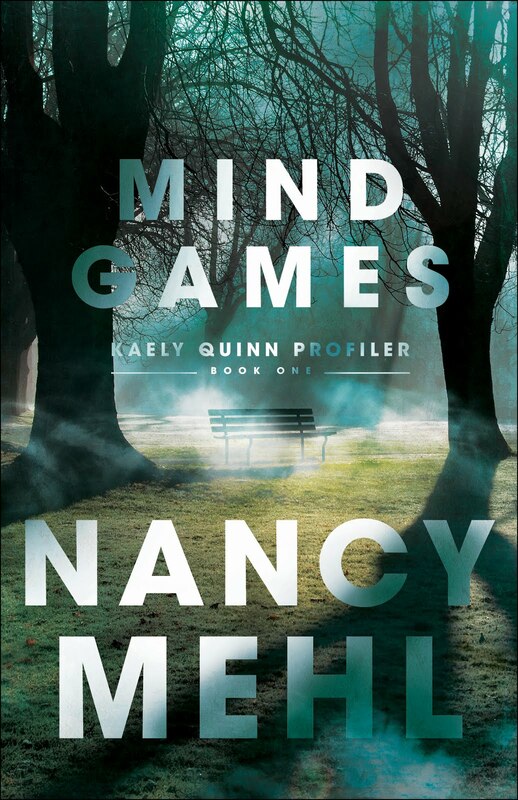 There’s a thriller writer, several singers, a former ballerina, a painter, a former talk show host, and so forth. One of the women, who has either dementia or Alzheimer's is stabbed to death. There’s no question it’s murder. After coming to dead end after dead end, my intrepid homicide detectives discover that the murder is linked to an event from the past. The title, Shadow of a Butterfly, is a reference to Chaos theory and the “Butterfly effect”—the idea that things are connected, and that the fluttering of a butterfly’s wings can lead to a hurricane in another part of the world. Who or what inspired this special story? Technically, Shadow of a Butterfly began years ago when I was brainstorming potential ideas for a mystery. I made a list of everything I knew something about. Having been the primary caregiver for my mother for a number of years, and having experienced life in a seniors’ home and two nursing homes with her, I felt I knew something about that world. When it came time to write the book, I remembered something my husband had said about how it would be nice to decide ahead of time where you want to live when you get older, and take steps to make it happen. So I created Serenity Suites, and populated it with characters I came to love. 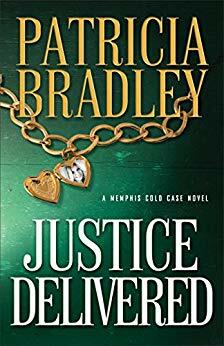 Since I’d recently read and enjoyed several mysteries that involved ties to the past, I decided this would be the perfect time to see if I could work that in. Is there anything else you would like to share? What will you be working on next? Actually, at the same time I was working on Shadow, I was also working on a memoir. I was researching things to do with my parents and grandparents—trying to understand where they came from and why they were the way they were. I haven’t finished the memoir yet, but I felt that they two books are paired in a sense. For example, a lot of the research I did to try to understand who the characters in Shadow were when they were younger was similar to my attempts to understand who my parents were when they were young. I plan to finish the memoir this year if possible. I’m also in the middle of editing another Hot Apple Cider anthology, which we hope to have out in September. Can you tell us something about yourself that few people may know? When my parents talked to my home room teacher during grade 11, he asked them what I wanted to do, and they said I wanted to be a teacher. He told them to try to talk me out of it because I was far too shy to ever be able to do that. My parents never told me what he’d said. I not only went on to teach high school, but at the end of my second year of teaching, I was given a Teacher of the Year award. It was years later that Mom told me what my teacher had said. Probably the books I was given by my Uncle Frank, an 80-year-old man who twice took a train from San Francisco in the 1950’s to visit my family in southern Manitoba. He was actually the second husband of my mother’s aunt. And the first time, he came to give Mom (his wife’s eldest niece) the diamond ring he’d given her aunt. They had no children. He knew there was a little girl, so he brought books for me, and he sent more books for Christmas as long as he was alive. My favourites were A Child’s Garden of Verses, Alice in Wonderland, Grimms’ and Hans Christian Andersons’ Fairy Tales. If you had to leave your house suddenly, what is one thing you would grab, other than family and pets? My photograph albums. I keep meaning to get them scanned but haven’t yet. Thank you so much! Where can readers find out more about you and your books? Of course, my books are on Amazon, Kobo, Nook, and other locations. In preparation for the release of Shadow of a Butterfly; The Case of the Harmless Old Woman’s release on May 15th, the first book in my mystery series (Shaded Light: The Case of the Tactless Trophy Wife) we’re making the first book really low in cost, or even free. Plus, you can get the second book (Glitter of Diamonds: the Case of the Reckless Radio Host) free by signing up for my email updates. 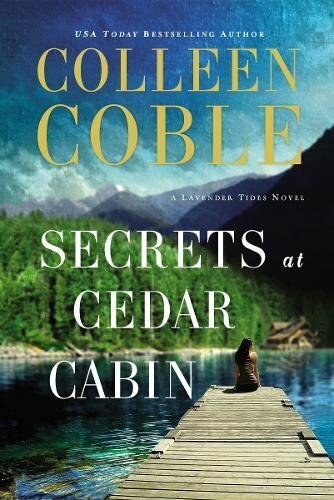 So if you like mysteries, please pick them up! 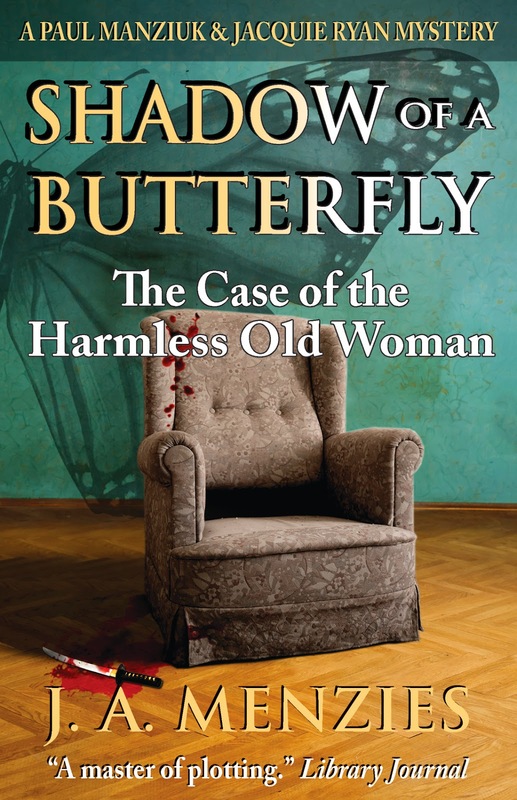 As for Shadow of a Butterfly: Death of a Harmless Old Woman, it will be releasing on May 15th, but I’m willing to give a free ebook to someone who comments below. You’ll have to wait a few weeks until it’s ready, but we’ll see that you get it. MEET TEAM LOVE ON THE RUN!